Is the Stanley Cup Hangover Finally Hitting the Pittsburgh Penguins? Have the back-to-back Stanley Cup champions, Pittsburgh Penguins finally caught the Stanley Cup hangover? 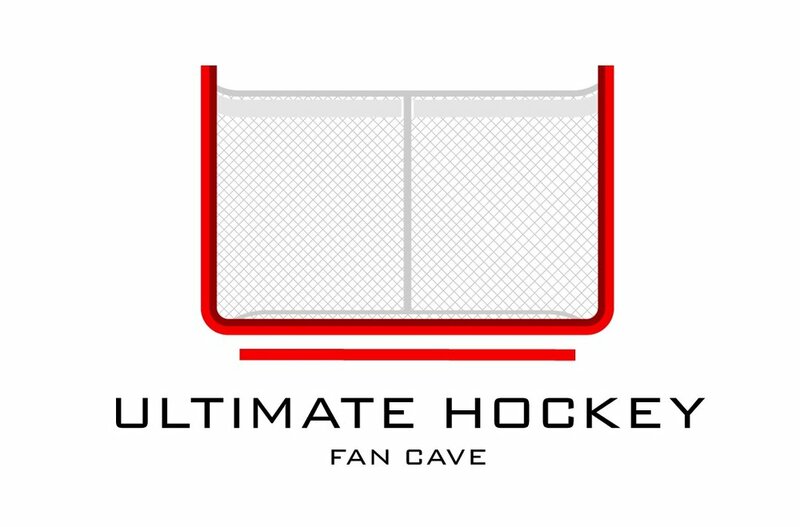 The HOFFensive Zone looks at the Penguins' mediocre beginning to the 2017-2018 season & what it is that is going to help them get Lord Stanley in June. Read more! Patrick Hoffman looks at the two best divisions in the latest edition of the HOFFensive Zone Blog. Do you agree? Read more and be sure to leave a comment!